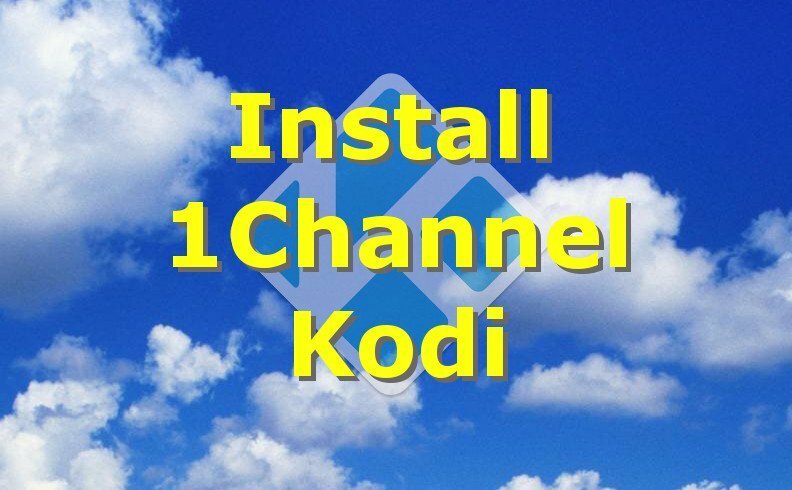 This tutorial shows you exactly How to Install 1Channel Kodi Addon for Kodi and XBMC. Wait for the Addon Installer addon to install. When the addon installation process is complete, you will see a notification that says “Addon Installer” Add-On Enabled. Wait for the Add-On Installer to launch. On first launch, you will most likely see a popup box showing the progress of the AddOn Installer first launch. Wait for this popup to go away on its own! Then select Install 1Channel one last time to install 1Channel for Kodi. Finally, click Install one last time if the popup window appears which says “Do you wish to install the chosen add-on and its respective repository if needed?”. Wait for the 1Channel TV Addon to install. Then select 1Channel to launch 1Channel. If you receive an error, then re-install Kodi and then install 1Channel using Config Wizard. Or try a different TV Addon. See our Install XBMC Hub Wizard video tutorial to install ALL the best TV Addons in one fell swoop. The 1Channel TV Addon is an amazing little Kodi plugin / app that lets you stream the best TV shows, movies, IP TV, and other Sources. If 1Channel gives you trouble, try a different TV Addon from our list of the best Live TV Addons. Or try to Install Kodi Beast Build! If you have questions or issues, ask on the KFire YouTube Channel.